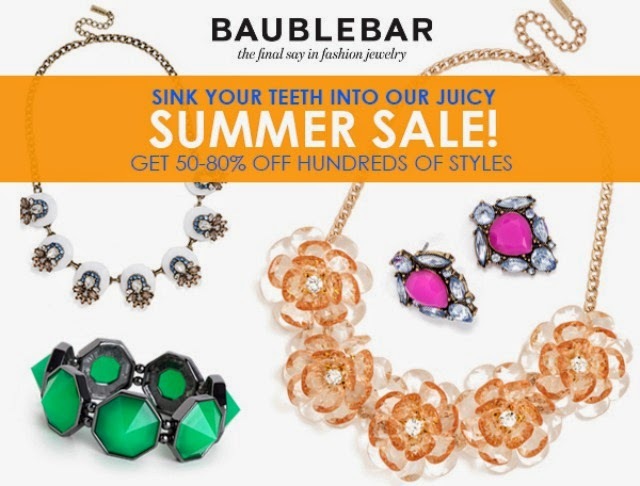 Also, the Summer Baublebar sale starts today! Love this look! So perfect for summer! You tan is gorgeous! I love that top! It's the perfect tribal top for summer! great top and digging those shorts! okay those vintage shorts are perfect!! i need to find myself a pair! I absolutely love the print on the top! It suits your tan skin perfectly! Um...that top...in my shopping cart as we speak! Thank you, it's gorgeous and just my style. Were these taken at Furman? I just realized that you're in Greenville and I attend Furman. Small world!